Bebek Songkem is also has particular fanatic for those who love duck base culinary. Bebek Songkem has specialty in steam duck. 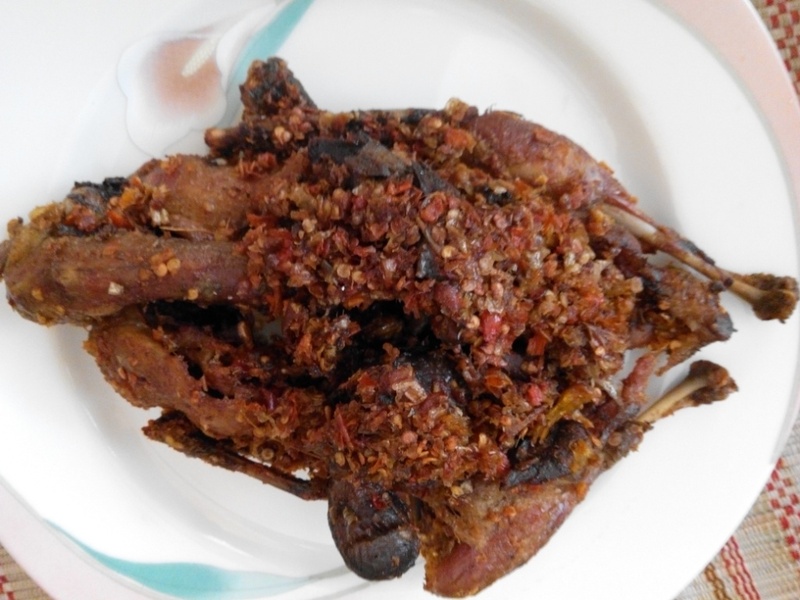 This is a authentic culinary from Sampang, and it different with other duck dishes that mostly are fried or roasted. 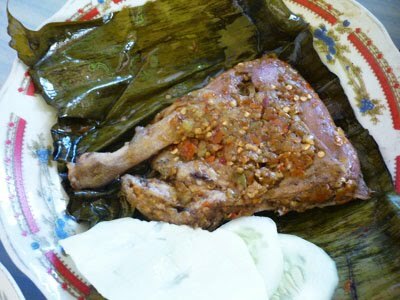 Bebek Songkem is cooked with banana leaves and it steams until tender and moist. It taste savory and hot and healtier. To reach Bebek Songkem we can heading to the left after crossing Suramadu Bridge, and it located in Jl. Trunojoyo 9A, Bangkalan and other restaurant is located in Jl. Raya Taddan Camplong, Sampang.